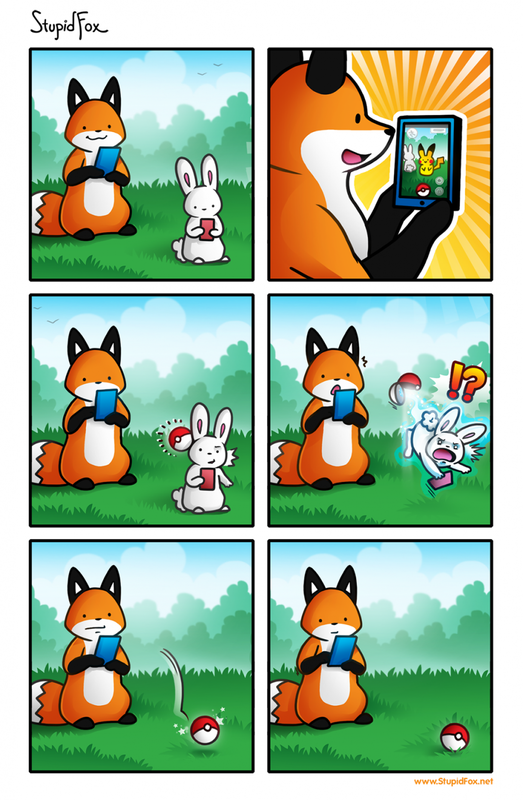 I have really bad aim when catching Pokemon in Pokemon Go. Pokemon Go is going insane! So, the real pikachu is a rabbit. lol. Pokemon was the hype at the time a few months ago.